Glo has just drop another wonderful cheap data bundle which is called Glo TWB100 data plan. This time around it's 250MB for only N100. The most wonderful part of the bundle is that it's renewal and it last for 3days. As far as you are using Glo sim card, whether old or new you are automatically eligible for the offer. Whithout wasting much time let's get straight to the point. •Recharge N100 on your line, and then dial *303*2*1*1# and send. •You will be awarded with N250MB on your Glo sim, valid for 3 days. 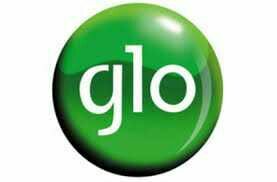 Glo 0.0KB: Glo unlimited free browsing has never go down and has last up to 3months now but still in existence and working but slows down when the network becomes low and poor. Well, this free browsing is able to surf the internet and can download which is 100% working.